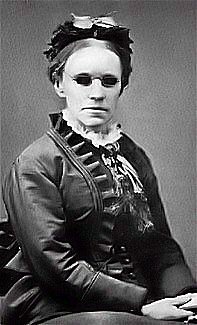 Fanny Crosby, 1888. Some hymnals show the author as H. E. Blair, one of Fanny’s pseudonyms. 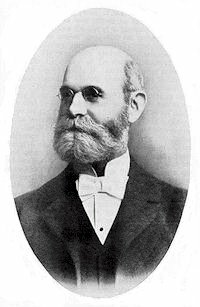 William Kirkpatrick (🔊 pdf nwc). Where joy will crown us in the morning. And joy will crown us in the morning. We’ll meet each other in the morning!